Win was 2nd win and 14th podium for Thierry Neuville. Second place was 56th podium for Jari-Matti Latvala. 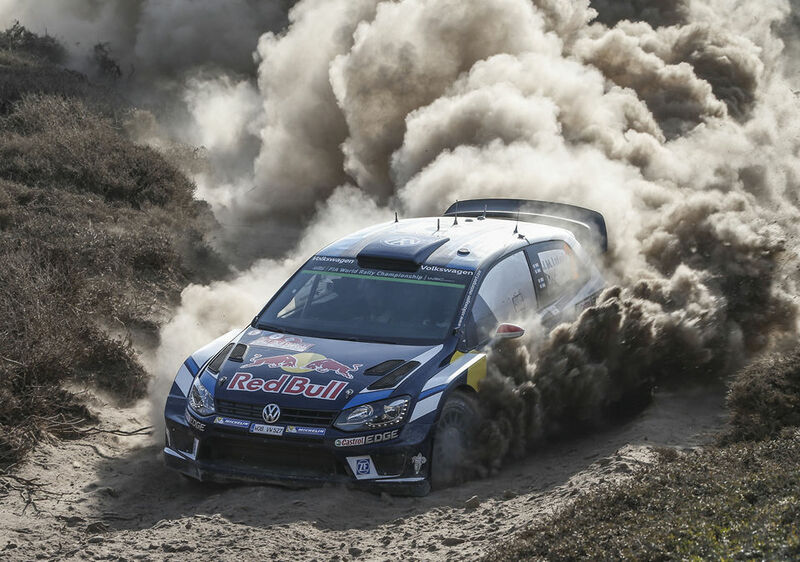 Third place was 51st podium for Sebastien Ogier. Win was 3rd win and 12th podium for Hyundai. Second and third places were 84th to 85th podiums for Volkswagen. Neuville's long run of bad luck and frustrating results came to an end with a bang. Early on he battled for lead with both Ogier and Latvala but once he took lead in SS7, he did not relinquish it despite nail-biting fight with Latvala. 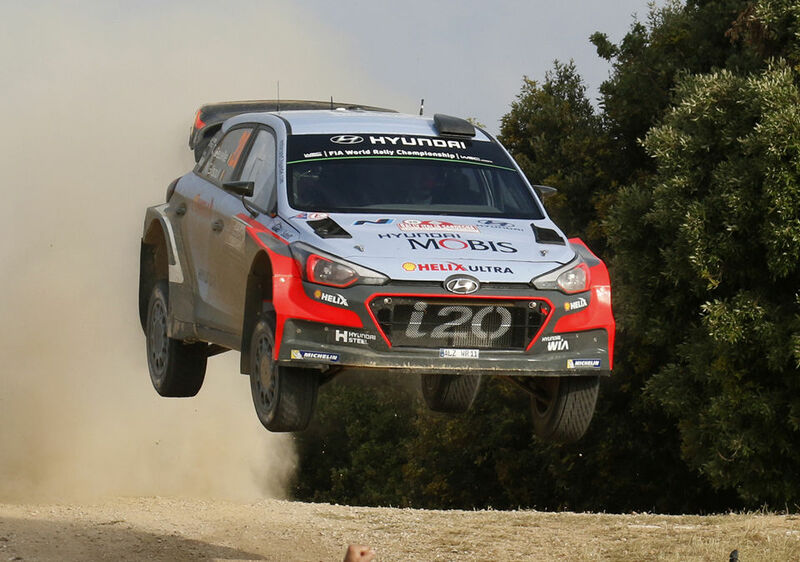 His win scored full points to satellite team Hyundai N.
Latvala was involved in the initial three-way fight for lead but Neuville's surprising turn of speed continually kept him second best. Sandy base throws up a lot of dust, as you see. 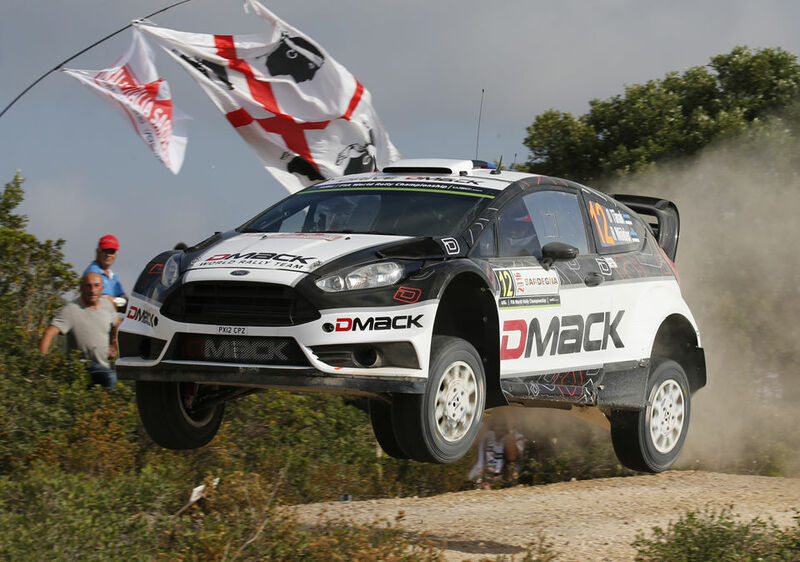 Tanak was best Ford over the finishing line, despite running for DMack team (and thus using DMack tyres). M-Sport's Ostberg clouted rock and broke engine while Camilli wasn't as fast as Tanak.